Lishman’s of Ilkley is a multi-award winning butchers’ in the spa town of Ilkley on the gate way to the Yorkshire Dales. Lishman’s is one of the UK’s finest independent butchers and we are nestled on Leeds Road, the main road running through Ilkley. Established for over 30 years by myself David Lishman, I now also work with my daughter Emma in our business, famed for our pork products, pies and home-made salami. Renowned for our sausages, (national Champion of Champions, twice!) 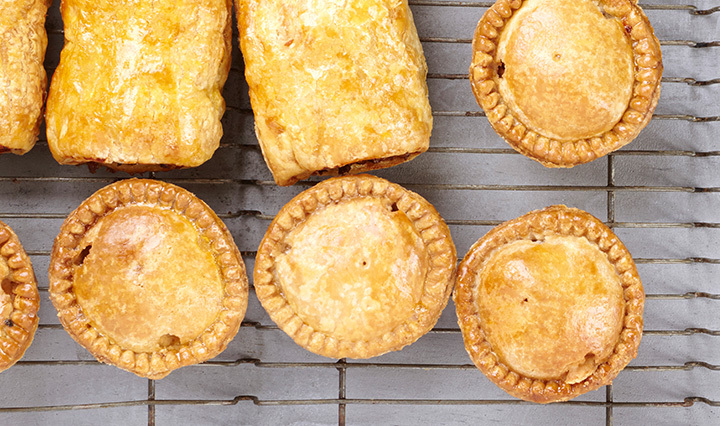 bacon, hams, pies and salami, our shop has everything you’d expect from an award-winning, independent butcher. The lunches served from our hot counter have gained quite a following too – it’s worth calling in at lunchtime just to try one of our specials. 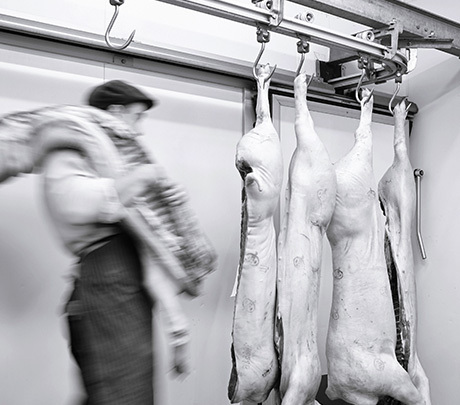 There is pride in the Lishman’s ethos of going ‘above and beyond’ for our customers; whether it is something as simple as helping a customer take home a fabulous goose for the Christmas table, or just taking the extra time to prepare a roasting joint with the care and attention that the livestock deserved. When you come to Lishman’s you know you’ve made the right choice. David is the current National Vice Chairman of the Q Guild of Butchers, the body representing Britain’s best quality independent meat retailers. Q Guild butchers are award winning, leading experts in their field. Quality, passion and craft skills run through their veins. The Q Guild brand is a seal of excellence. David captained the first British butchery team for three years which travelled to New Zealand and Australia to participate in the Trinations World Butchery Challenge. The team gained huge respect from the meat industry both here and in the southern hemisphere for their achievement and innovation. We have recently received recognition for our Salamis and Cured Meats. 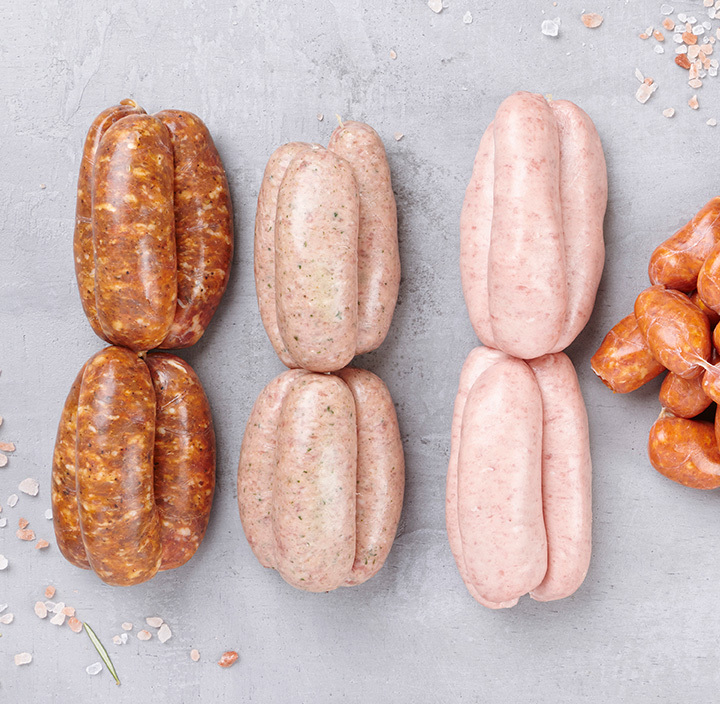 Using only the best outdoor –reared Yorkshire Pork and high quality ingredients, we have a delicious range of cured goods for the charcuterie board, including Chorizo, Pork Hazelnut & Cider Salami, and Beef & Red Wine Pepperoni. A trip to Lishmans is an experience to food heaven.